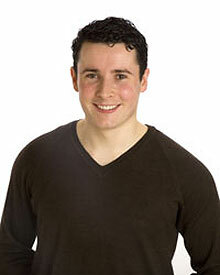 Dominic McGorian - Classical Irish Tenor. Everyone thought the ceremony and music was amazing! !